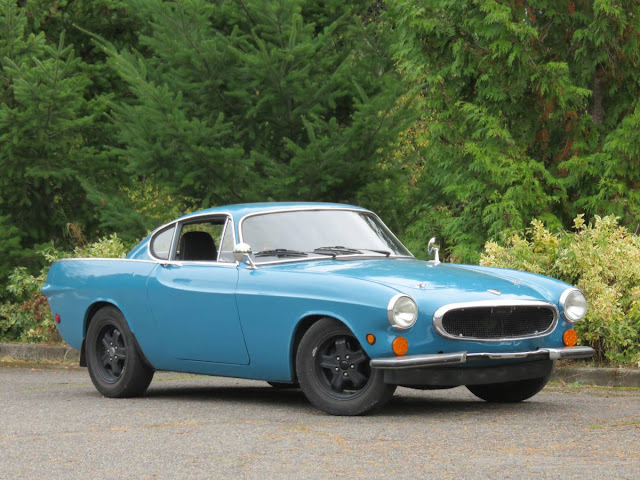 The Volvo 1800 is one of those underappreciated classics that can still be found for a song/dance from time to time. 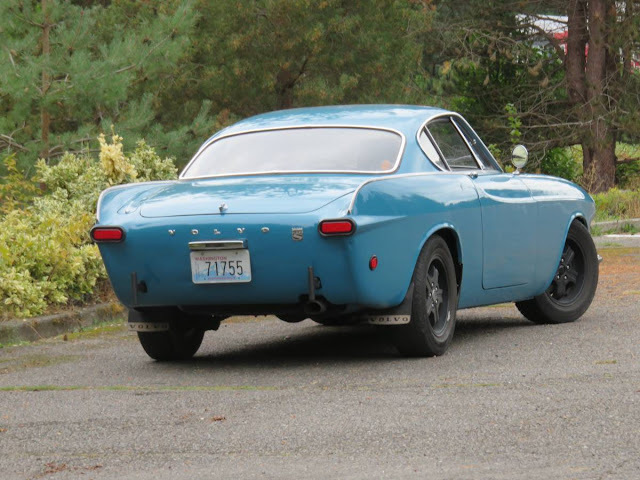 Typically examples for less than $5k will include a lot of rust and rat's nests - this one is no exception, but it does run/drive at a roller price. Find this 1969 Volvo 1800 offered for $6,500 near Seattle, WA via craigslist.Tip from Zach Z. 1969 1800 in good condition. Fresh paint job looks great! The engine has been replaced with a larger fuel injected engine from an 80s Volvo, and runs excellent. I'm a professional Volvo mechanic, and this is a solid engine swap. The motor is a B23 from my 1983 240, using the electronic fuel injection system from that same donor car. Transmission is 4 speed plus overdrive, so it's fine on the freeway. Disc brake swap, performance springs and shocks, performance camshaft, much more. I'm looking for a buyer at $6500 firm. I'm located in Brier, right beside Lynnwood. Feel free to contact me with any questions. Thanks very much! Such a happy face. I want that in my life. I want to spend a week on the road driving it back to Ohio. I just don't know what I'd do with it when I got it home. Looks like a nice driver for not a lot of money. All the hard work is done. Just apply the roaring moose sticker and head for nearby Chuckanut Drive to enjoy the curves along the ocean. These are fun and always got a ton of attention during my ownership. They will eventually bring respect as collector-worthy but only the pristine examples get much respect in that department now. My '70 brought $24k. They are being respected.